We want to honour our mothers on this special day. 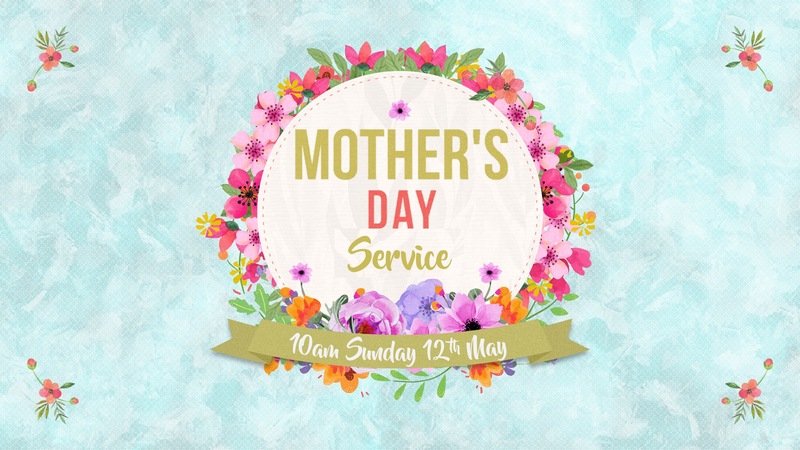 Join us as we thank God for the influence of our Mothers. Followed by a special morning tea.